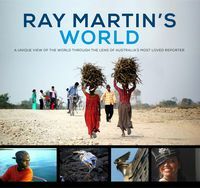 Ray Martin's lifetime in journalism began as an ABC cadet in Sydney in 1965. After working in Perth and Canberra, he was posted to New York for a decade as the ABC's North American correspondent. In 1978 he switched to Channel 9 to launch 60 Minutes with George Negus and Ian Leslie, the award-winning program he still reports for today. 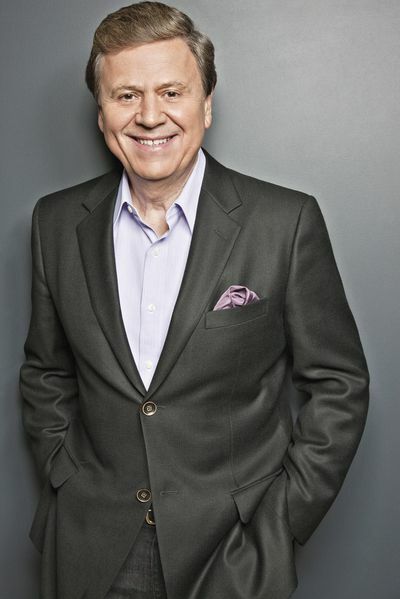 In between he hosted Midday for a decade, A Current Affair for almost as long and countless network specials, Federal elections and Carols by Candlelight—winning five Gold Logies, more than twenty Silver Logies and an unmatched number of People's Choice Awards. He was awarded an Order of Australia in 2011 for his journalism, his work with indigenous Australians and his long involvement with charities, as Chairman of the Fred Hollows Foundation and the Australian Indigenous Education Foundation and Patron of the Humpty Dumpty Foundation and the Aboriginal Employment Strategy. 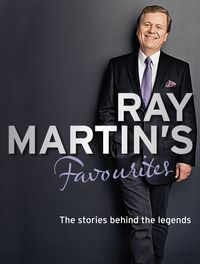 His best-selling autobiography, Ray: Stories of My Life was published in 2009.